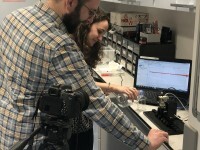 Representatives from King’s College London travelled to Birmingham this week to exhibit demos at SET 2019 Metamaterials. 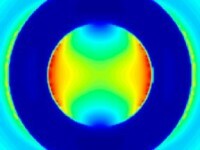 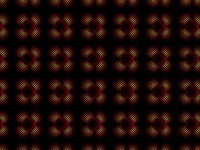 New hyperbolic metamaterial fabricated by RPLAS researchers. 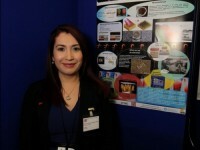 RPLAS researcher Margoth Cordova Castro is a PhD student at King’s College London. 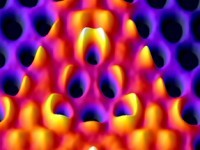 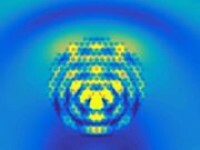 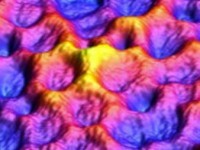 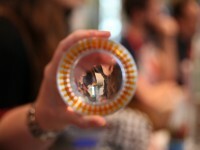 Nanostrand is the newsletter from the Photonics & Nanotechnology Group at King’s College London.